Staying true to its word, Skype has begun rolling out a hotfix for affected versions of its software that unintentionally shared instant messages with other contacts on a user’s friend list. The update addresses more than just this one issue but the company says that the affected clients were Skype 5.10 for Windows, Skype 5.8 for Mac, Skype 4.0 for Linux and Skype 1.2 for Windows Phone, noting that older versions of its Windows, Android and iOS apps were not susceptible to the bug. 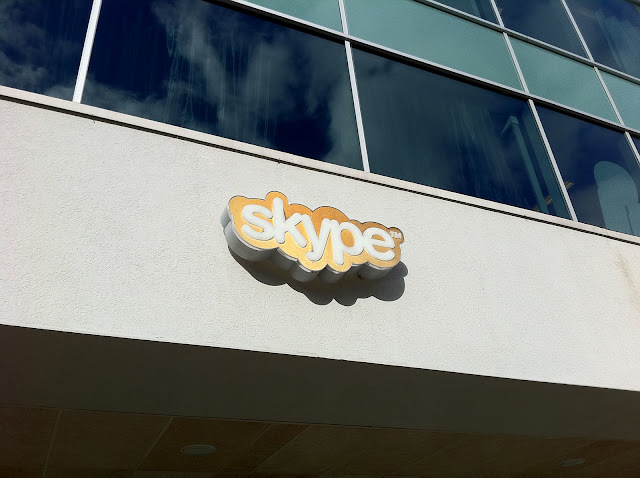 Yesterday, we reported that users of the affected Skype clients were being notified from other contacts that messages were being sent to them without authorisation. As well as fixing the messaging bug, Skype has ensured that File Sending on desktop clients running on a FAT32 no longer returns errors, also updating its Linux client to fix visual issues. Skype says updates will roll out over the next few days, but it recommends downloading the update the minute it becomes available, via its website.